It has been a dramatic fall with severe budget cuts at our school, resulting in among many other things, the putting on hold of our codesign master program, and the need to say goodbye to many of our colleagues at other programs. Joachim has also decided to leave us for an attractive job in industry, which means that 9 years of exciting and productive collaboration is coming to an end. Joachim will however continue to be connected to CODE and KADK, with tutoring of Lene Hald and Paya Hauch Fenger and other minor engagements. These are challenging changes and in the light of this we are glad to also announce that new people are joining CODE. 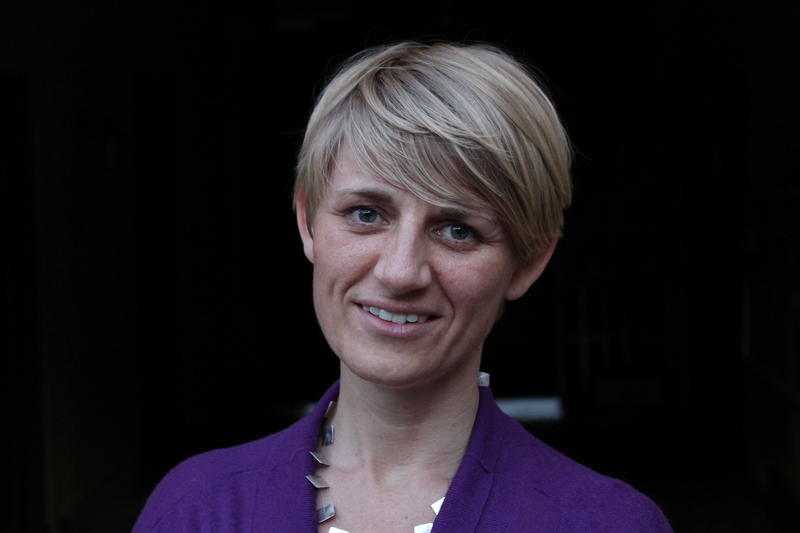 Mette Agger Eriksen has been appointed associate professor at the Dept. of Architecture & Design, and as part of this she has joined the CODE research center. We know Mette since many years and we have had Mette as a colleague and collaborator at the design school before, co-authoring the XLAB book and taking part in the DAIM project. Mette comes from a position as lecturer and researcher at Malmö University/K3 where she amongst others has been teaching service and codesign and in recent years she has been doing research on ways of collaboration around sustainable neighborhood renewal programs in Copenhagen, Malmö and Roskilde as well as exploring “urban labs” as new forms of governance. Sissel Olander, who has for several years been the core researcher in our collaboration with libraries and community centers in Copenhagen, has been appointed assistant professor at our school with responsibility for classes and projects on sustainability at the BA level. 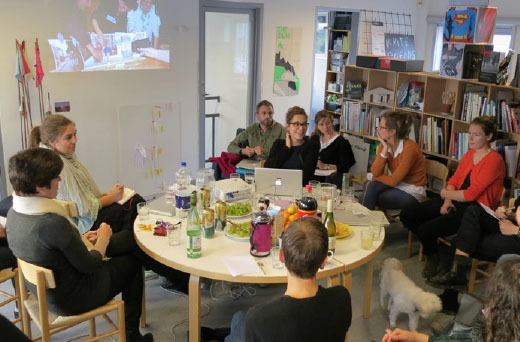 Sissel will continue to be a core member of our Codesign Research Center. Li Jönsson, who did her ph.d. with CODE in 2014 is back with us after maternity leave. She will have the hard job to fill the gaps that Joachims move to industry leave us with at the codesign master program , tutoring master students and preparing new codesign challenges. Li is already well prepared for this as she tutored our second year students in their fall writing assignment, and we are looking forward to see how she will also push our environment beyond human-centeredness and towards new engagements with the living worlds of seagull, magpies etc. For the coming years one of the directions we hope to pursue in CODE will be more long term collaborations with the city around us, hopefully creating platforms for education and research that takes down the walls of the academy.